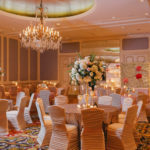 Omni Royal Orleans is an elegant AAA Four Diamond Hotel located in the heart of the French Quarter. 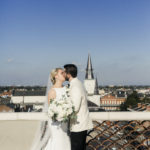 Our central location means you and your guests can step out our front door and experience the city’s best dining, entertainment, attractions, and history. 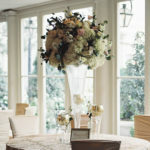 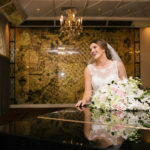 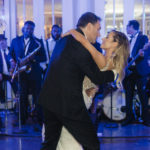 On property, we have a variety of spaces, from a classic ballroom to a unique indoor/outdoor courtyard perfect for ceremonies, reception, rehearsal dinners, wedding brunches and more! 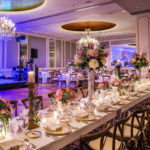 Combining the convenience of a hotel wedding with the charm of a historic property makes for a stress-free wedding planning experience and a gorgeous event you and your guests will remember as the best wedding ever!